"TOBIAS MATTHAY (1858-1945) is the greatest piano teacher Britain has produced. From the 1890s to the 1930s, first at the RAM and then also at his own school, he almost singlehandedly produced a generation of concert pianists who launched an English piano tradition. York Bowen was an early pupil, but those best remembered are a group of female pianists; Harriet Cohen, Myra Hess, Irene Scharrer, and Moura Lympany, all of whom will feature in this APR series." The APR discs have been wonderfully transferred, and the sets are beautifully presented with extensive booklets and scholarly liner notes. 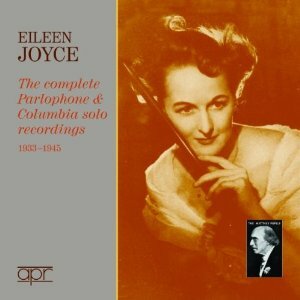 Eileen Joyce is now available. Click here to read liner notes by Bryce Morrison. 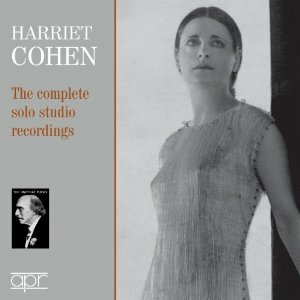 Harriet Cohen is now available. Click here to read liner notes by Stephen Siek. 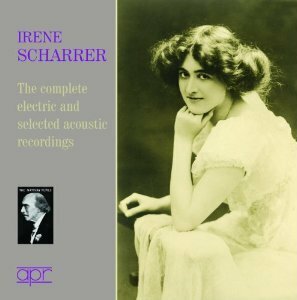 Irene Scharrer is now available. Click here to read liner notes by Stephen Siek. 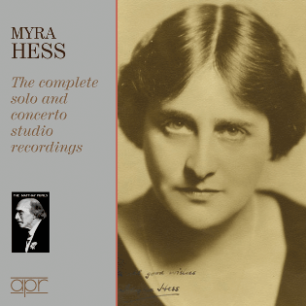 Myra Hess is now available. Click here to read liner notes by Stephen Siek. 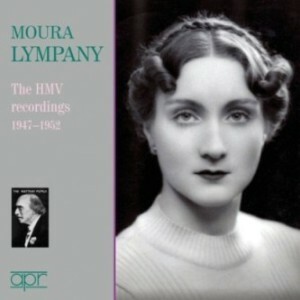 Moura Lympany is now available. Click here to read liner notes by Bryce Morrison. 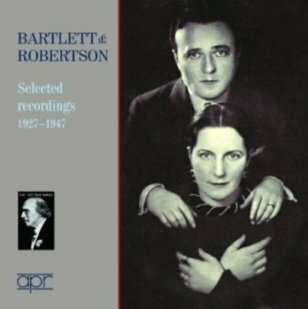 Bartlett and Robertson is now available. Click here to read liner notes by Stephen Siek. 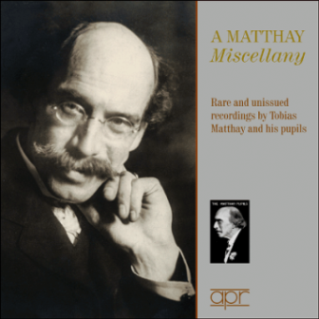 A Matthay Miscellany is now available. Click here to read liner notes by Stephen Siek.